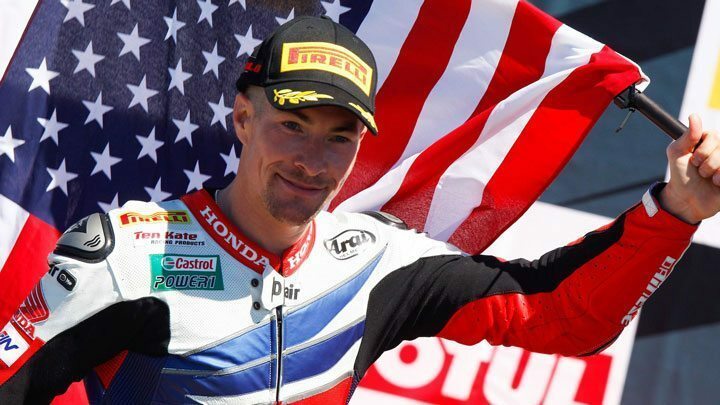 Last month the motoring world woke up to the devastating news that Nicky Hayden had been killed in a road accident while bicycling. Known to his fans as ‘The Kentucky Kid’ the MotoGP and Superbike star was one of the sport’s brightest and best loved motorcyclists. Hayden began his professional career in 2001 competing in the AMA Supersport championship. He won the championship the following year and his talent was soon spotted. He joined Honda’s premier MotoGP racing team Repsol Honda and competed in the 2003 championship finishing fifth. The 2004 championship proved to be much harder for Hayden and he ended the season in 8th place only managing two podium finishes in Brazil and Germany. His third season was a marked improvement with Hayden finishing the season in 3rd place and winning at Laguna Seca. In 2006 he would enter the MotoGP hall of fame by becoming the World Champion and ending Valentino Rossi’s winning streak. Rossi led Hayden by eight points going into the last race. After a 5th lap crash left Rossi finishing in 13th place, Hayden went on to finish the race in third and become World Champion. In 2009 he moved to Ducati, where he become Rossi’s partner, before heading back to Honda in 2014. 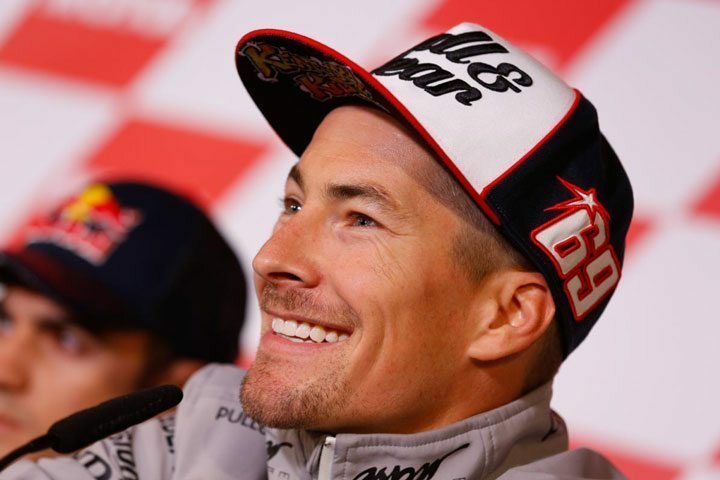 After ten years in MotorGP, Hayden announced that he was moving back to the Superbike World Championship. While he never reached the heights of 2006 again, Hayden remained one of the most exciting racers to watch. The news of Hayden’s death was met with hundreds of tributes to him. 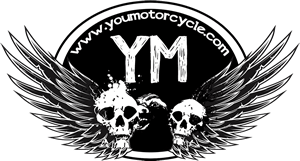 Motofire reported how his Honda team posted an emotional video of Hayden’s bike and helmet in the garage in Donnington at the next race following his death. 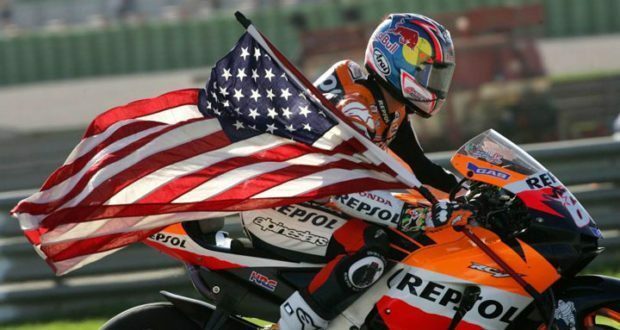 Nicky Hayden will be greatly missed for his racing abilities, but mainly for his character. He was one of the sport’s greatest guys and lived his life in the fast lane. He was a champion in every sense of the world and will be remembered by his legions of fans across the globe. Ride on, Kentucky Kid… and thank you.